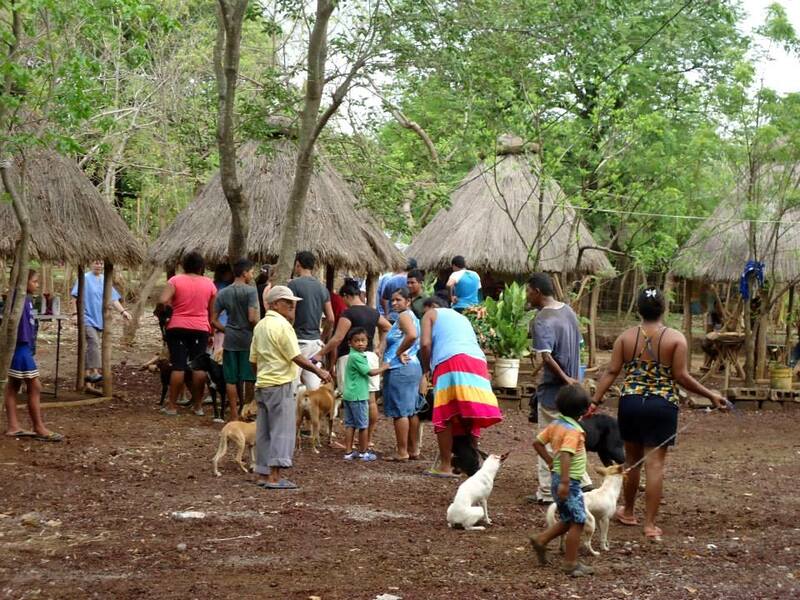 PLEASE NOTE: Due to ongoing violent civil unrest that started in April 2018, all Nicaragua-based programs are currently suspended until further notice. 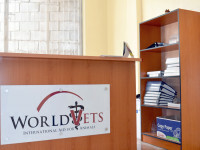 World Vets is now offering a personalized surgical training experience for veterinary students, recently graduated veterinarians, foreign veterinarians, in addition to veterinarians preparing for qualifying exams. 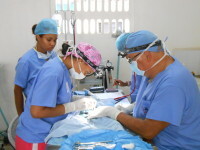 This opportunity will provide one on one instruction (in English) in performing spay and neuter procedures and seeks to cater to the specific needs of participants. 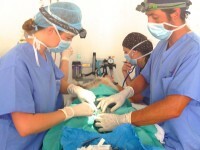 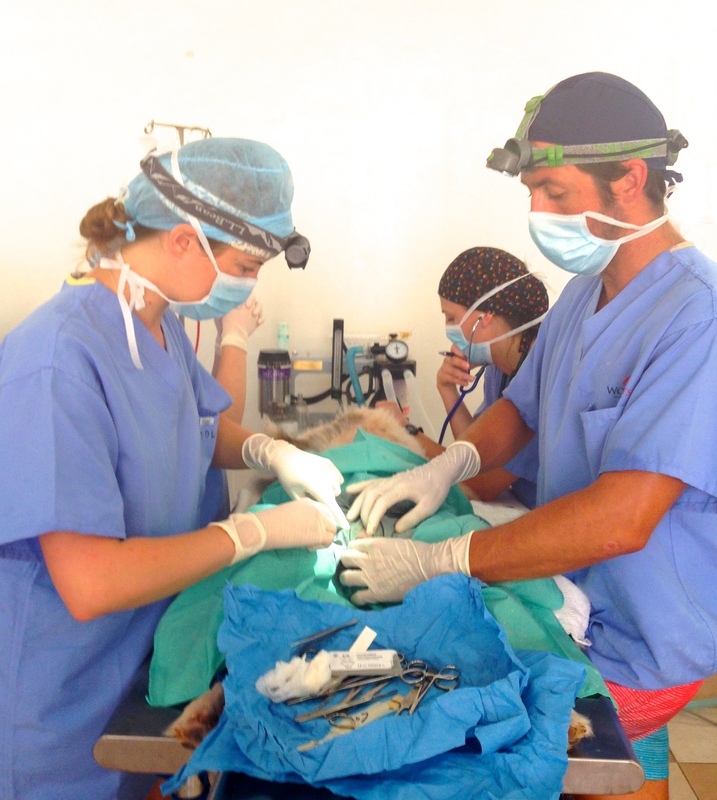 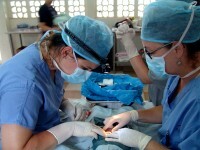 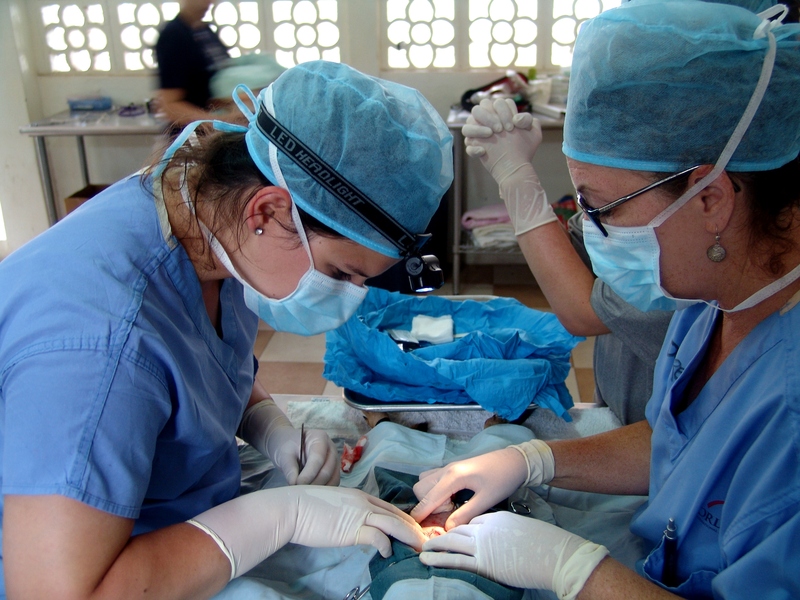 Personalized surgical training is provided out of our Latin American Veterinary Training Center located in Granada, Nicaragua. Although a training facility, strict attention is paid to patient safety, comfort and appropriate pain management. 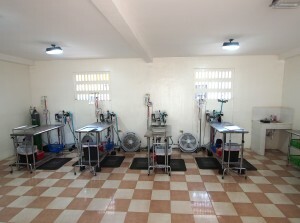 Our center is also outfitted with modern equipment such as gas anesthesia, central oxygen, pulse oximeters and fluid pumps. 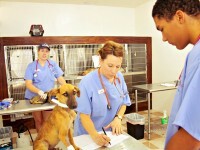 Only two participants will be accepted per week/session to ensure an intensive and personalized program. 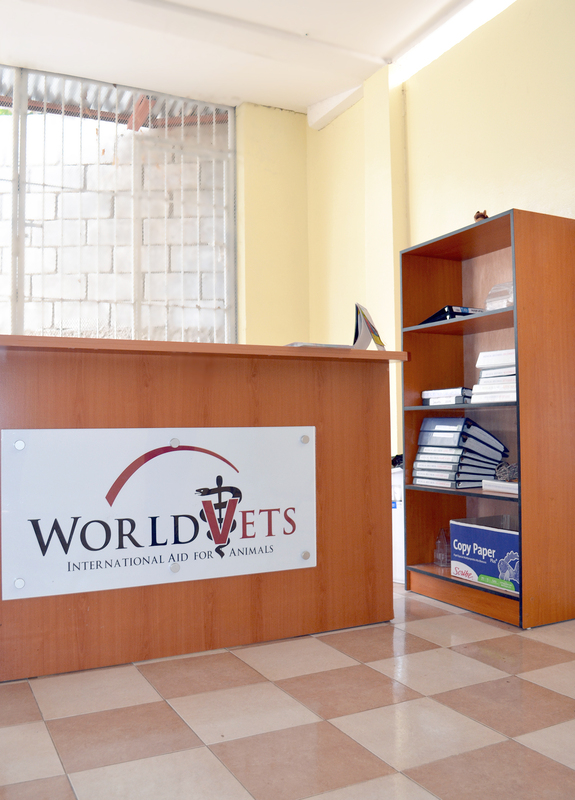 We are currently scheduling for the months of September, October, November and December 2016. 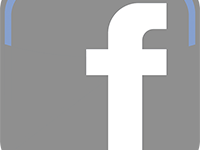 We are also booking sessions in January and February 2017. 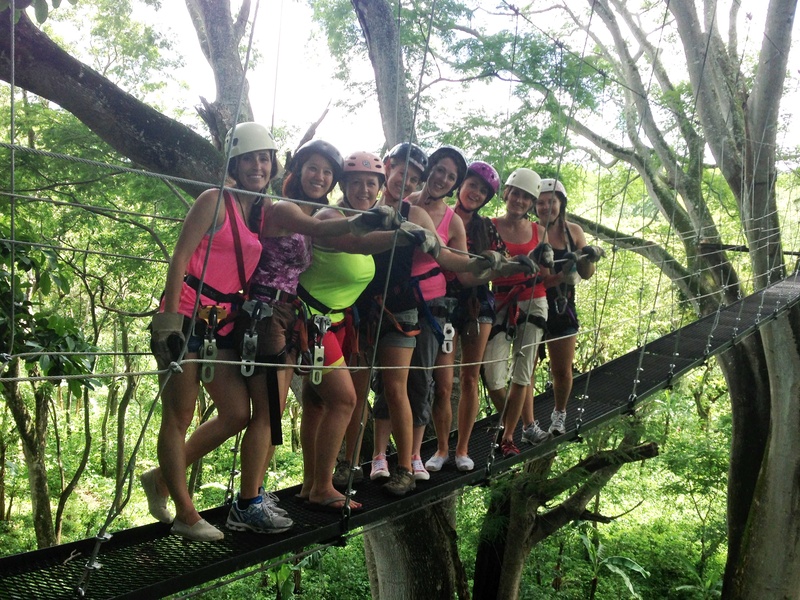 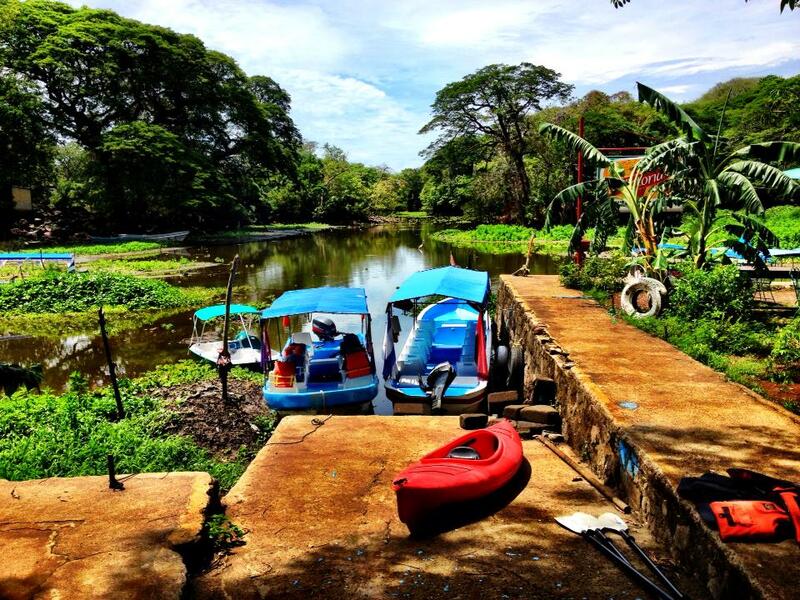 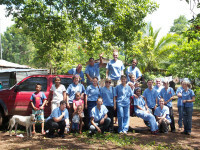 Participants are responsible for getting themselves to and from Nicaragua, in addition to the training center each day, providing their own lodging and meals as well as a World Vets participation fee. 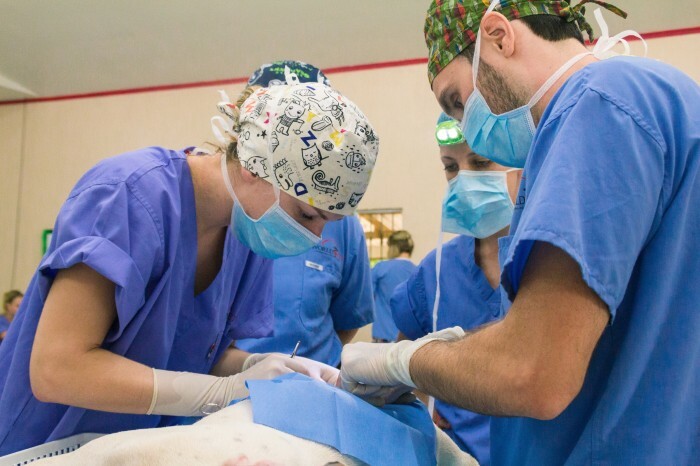 While this opportunity is available to veterinary students, we first encourage them to consider our International Veterinary Medicine (IVM) Program before inquiring about personalized surgical training. This opportunity is also available to veterinary students, however, we first encourage them to consider our International Veterinary Medicine (IVM) Program before inquiring about personalized surgical training. 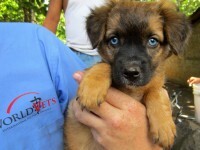 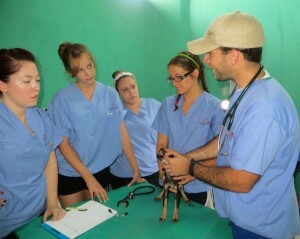 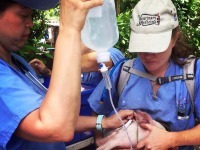 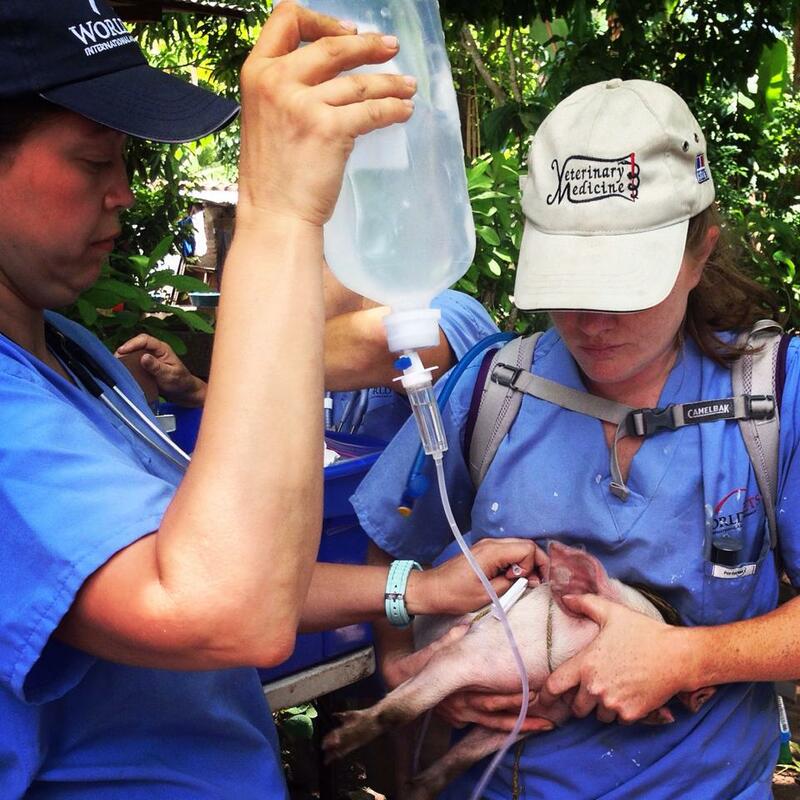 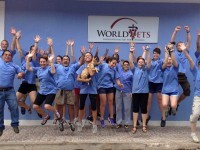 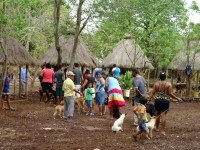 World Vets is looking to recruit licensed veterinarians for a unique opportunity in Nicaragua this summer. 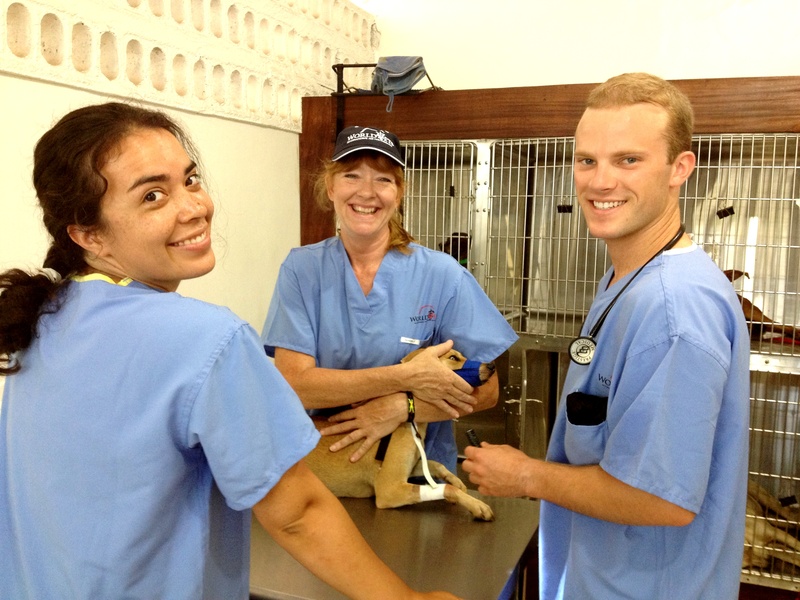 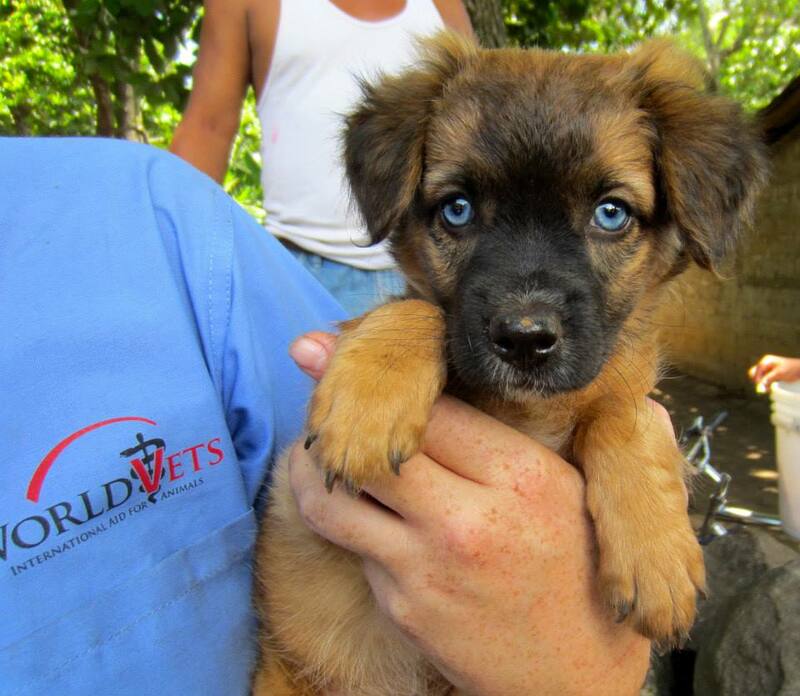 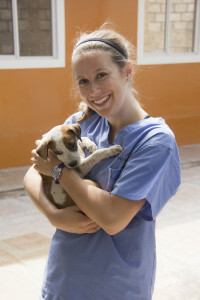 We seek veterinarians who are available for a one -two week volunteer placement at our Latin American Veterinary Training Center located in Granada, Nicaragua. 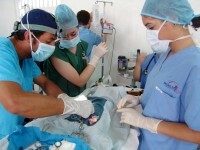 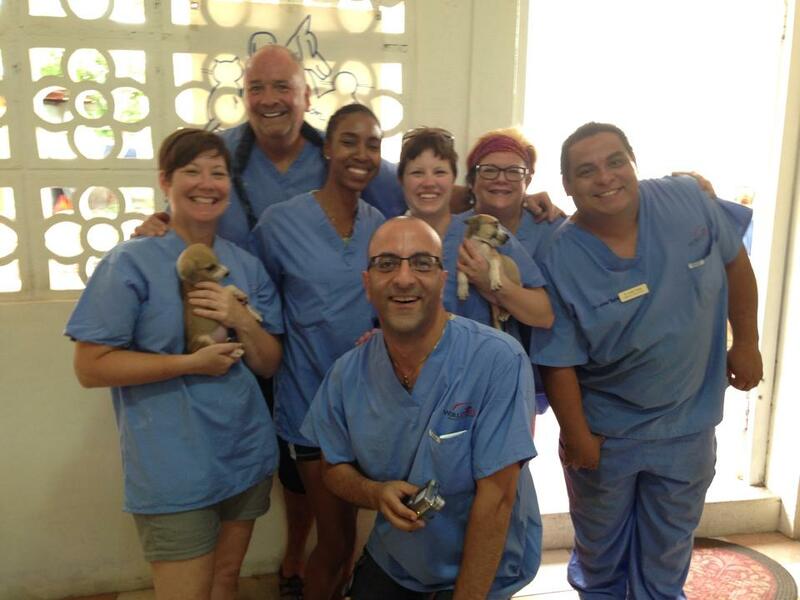 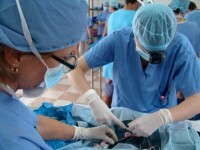 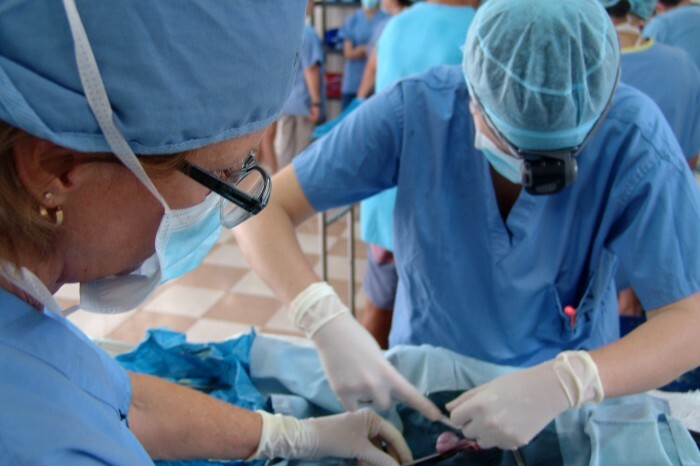 This volunteer opportunity will have veterinarians work with English speaking veterinary students where they will provide guidance as well as instruction in performing spay and neuter surgery. Veterinarians will also take part in community outreach activities where health consultations and preventative health treatments are provided to rural animals living in outlying communities.There are typically 3 surgery days and 1 community outreach day scheduled per session. 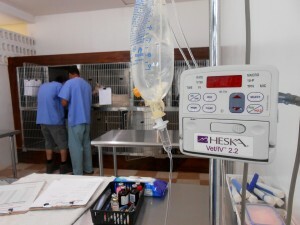 Veterinarians can expect to have 1.5 days for leisure and evenings free. 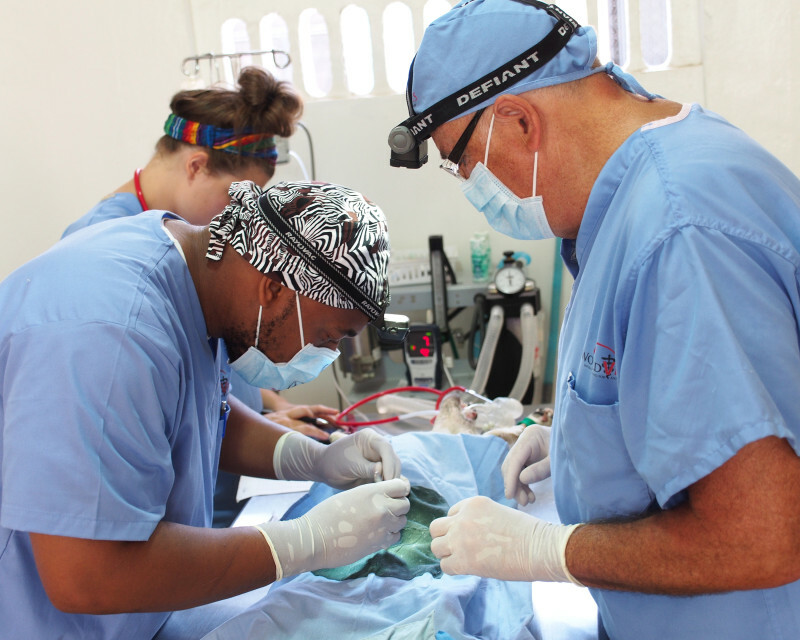 A new program that World Vets has initiated this year, an International Veterinary Medicine (IVM) Program, is now well underway. 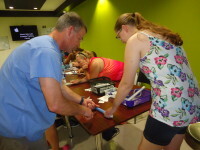 This program is specifically geared towards students. 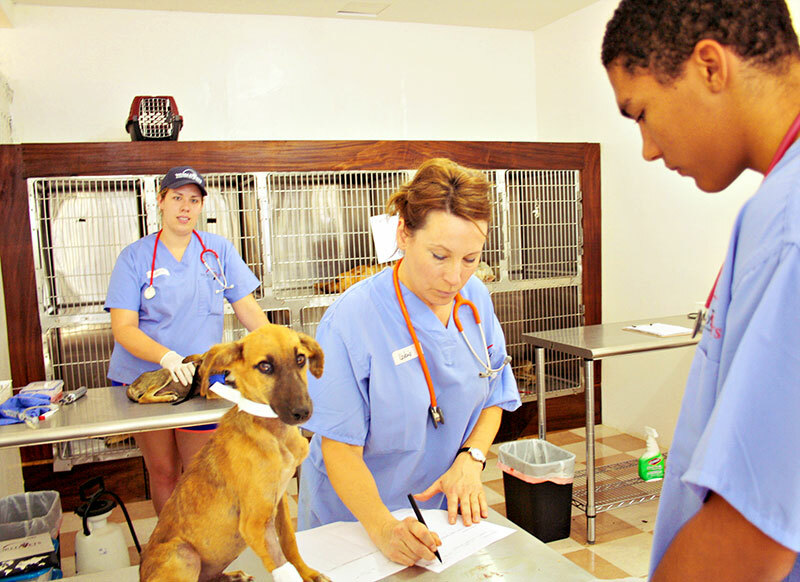 It has been designed for those who are currently enrolled at an academic institution in pre- veterinary, veterinary and/or veterinary technician related studies. 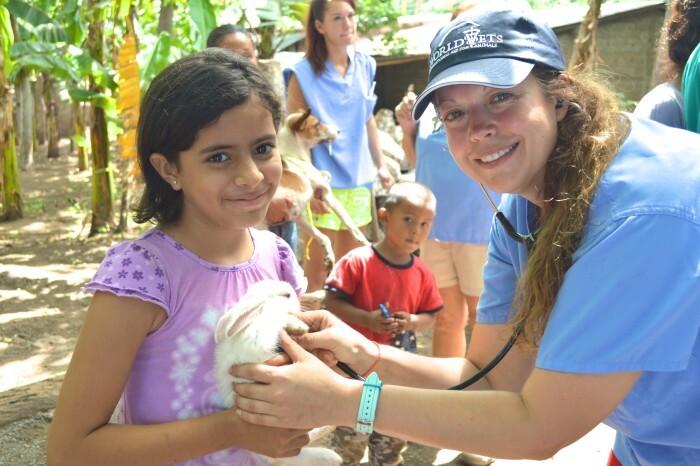 Simply put, World Vets IVM Program provides students with the opportunity to experience veterinary medicine in a foreign country. As part of this progra m, students have the opportunity to not only learn new skills but be able to put those newly acquired skills to work. 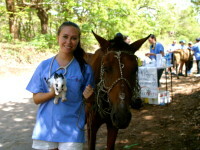 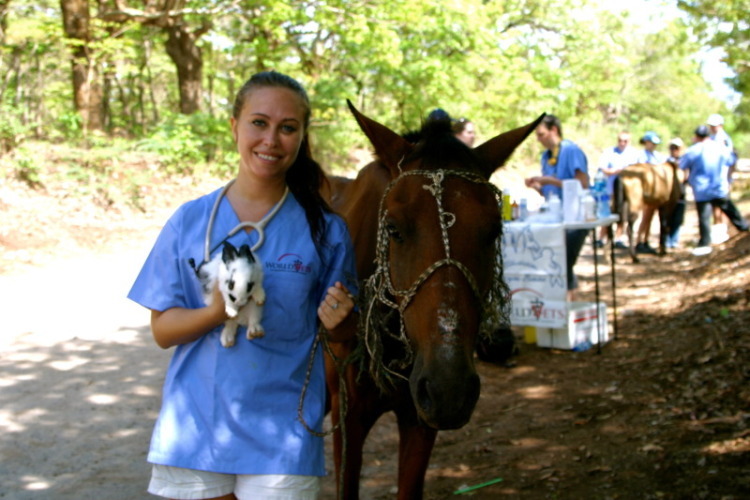 Students are involved in multiple clinical environments performing duties related to sterilization surgery as well as health clinics providing health exams and preventative care, in addition to field opportunities with horses. Furthermore, this program also seeks to inspire its student participants to continue to give back to the international animal community once they have completed their studies. 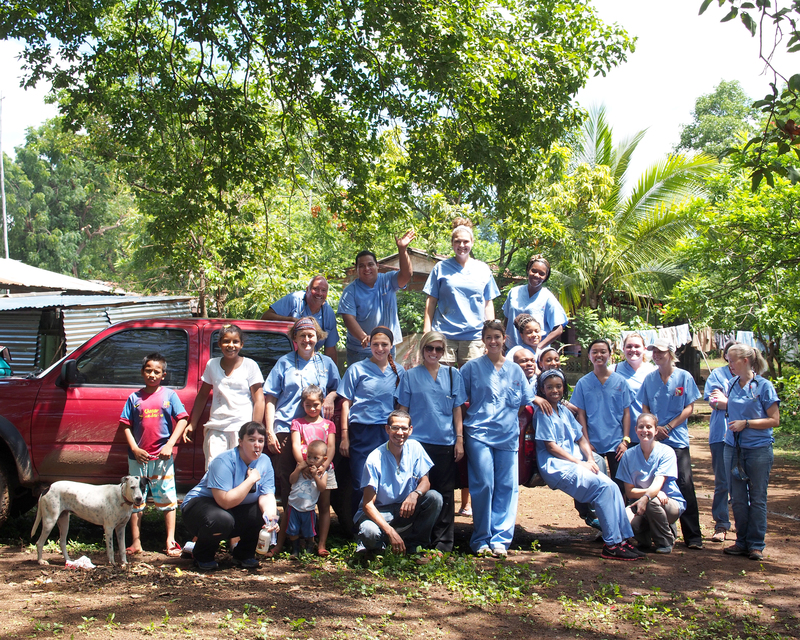 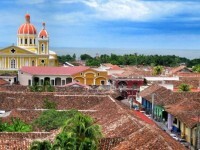 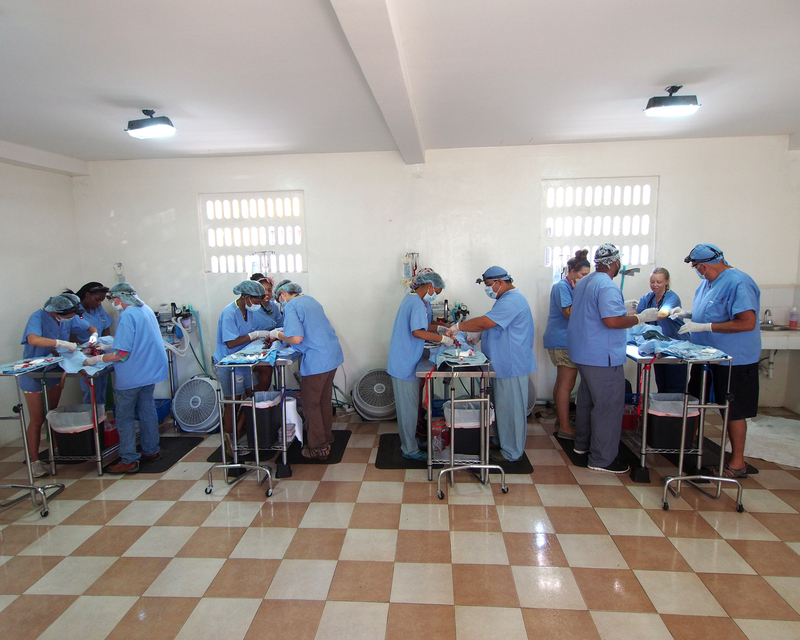 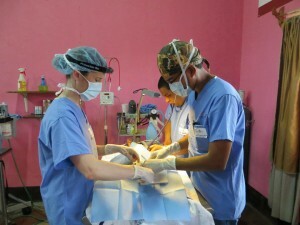 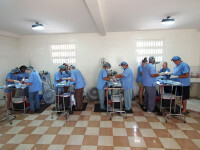 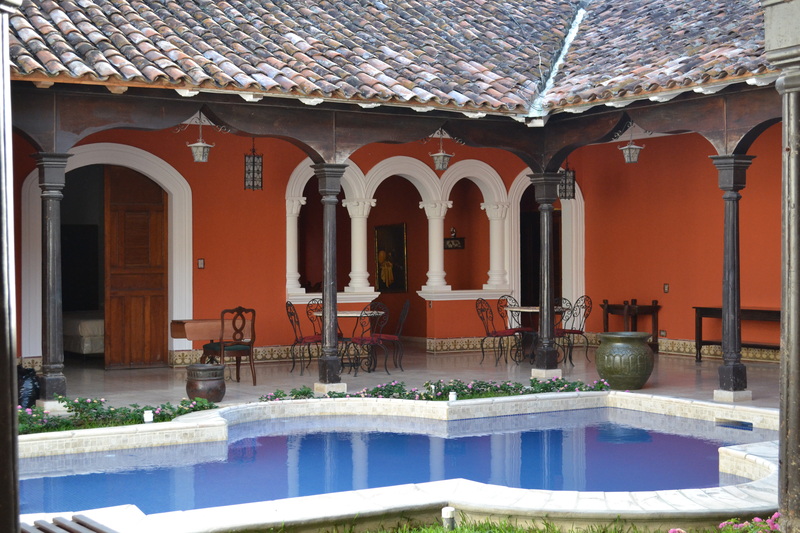 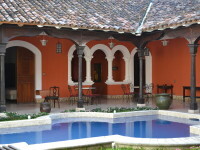 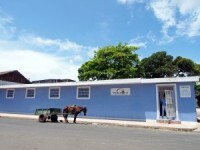 Our IVM program is based o ut of our Latin American Surgical Training Center in Granada, Nicaragua. It is fully equipped with all modern equipment such as gas anesthesia, central oxygen, pulse oximeters and fluid pumps. 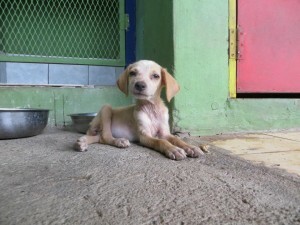 We’d like to extend our many thanks to Fondation Brigitte Bardot for their support of this center.